We are a group of environmental NGOs, voluntary organisations and active citizens who wish to voice our concerns in unison and feel the urgent need to put forward an alternative vision to the way urban development and transport projects are being planned and executed. We believe piecemeal projects such as the Kappara Junction, Marsa Junction, and the Central Link Project, are not providing transparent, sustainable solutions to the transport situation in Malta. These projects have a major impact on our health and environment through the removal of trees and the uptake of agricultural land. 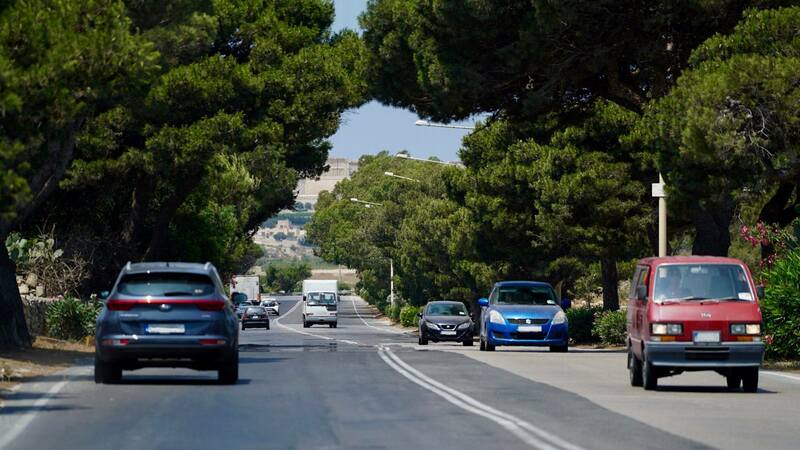 The story continues on the roads around Addolorata cemetery, at Triq Tat-Tabija and Triq Għeriexem in Rabat and Ġnien Duminku Mintoff in Paola, to list a few projects in the pipeline. We demand that priority is given by the Government to the well-being and health of our communities. Public money needs to be invested in reducing pollution, increasing nature and greenery in urban areas and sustaining quality of life. Our vision is for a future which promotes and safeguards human well-being and protects the natural processes that support biodiversity, to ensure we can look forward to a liveable, healthy, safe and equitable future for our community. Community needs and well-being should underpin any decisions taken for our country. We need an integrated, holistic approach to planning that is truly based on the principles of sustainability and public participation, at every level of governance. Transport networks must be designed around the needs of people, not cars. We need a strategic plan for the development of Malta’s infrastructure, not a piecemeal approach. Mature and native trees should be cherished and protected. We desperately need more trees, green infrastructure and open spaces in our congested residential areas. Our agricultural land, agricultural produce and rural environment should be valued and protected. We invite all citizens to join us in a peaceful, non-partisan demonstration on Saturday 30th June at 18:00 at City Gate, Valletta. Please bring banners and pictures with wishes and demands for a positive, sustainable future. The event can be found on Facebook as ‘Demonstration for Malta’s Environment’. 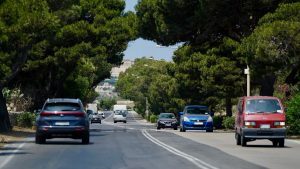 The full Joint Statement can be found here, and is being supported by the following organisations: ACT, Attard Residents Environmental Network, Bicycle Advocacy Group, BirdLife Malta, Din l-Art Ħelwa, Flimkien għal Ambjent Aħjar, Friends of the Earth Malta, ‘Grow 10 Trees’ project, Għaqda Siġar Maltin, Kamp Emerġenza Ambjent, Malta Clean Up, Moviment Graffitti and Nature Trust Malta. This entry was posted in Campaigns, DLH News, events, Featured, Homepage, Join Us, Media Articles, More News, Press Releases, Uncategorized by Ghislaine Calleja. Bookmark the permalink.